Magalawa is a 56-hectare island on the west coast of Luzon. 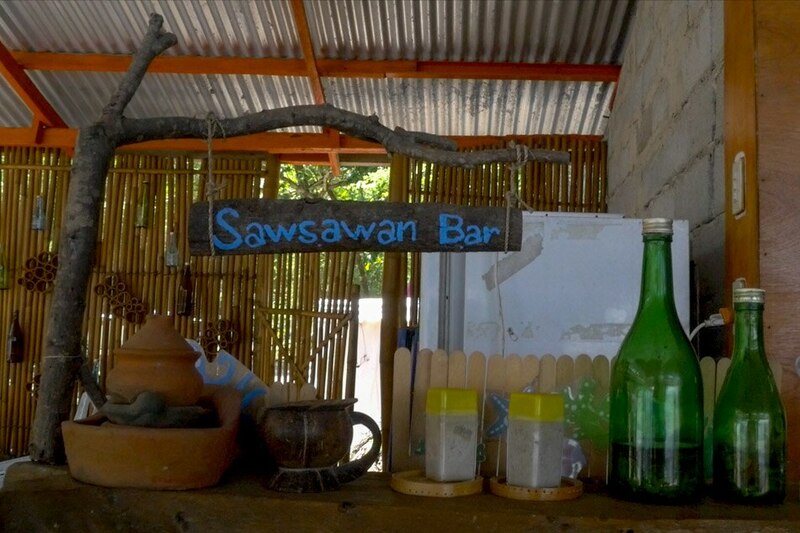 It is located in Zambales, which is also home to surf spots and hidden coves. The island is best known for its white fine sand and pristine sandbar. It is also called the Island of the Stars because of the abundance of starfish in its waters, according to locals. It is also believed to be the half of nearby Luan Island. "'Yung kabila, isla din 'yan eh. Ito isla din. Magkadikit. So parang dalawa sila, naghiwalay. Ang dialect namin sa dalawa, luwa kaya 'yung kabila, Luan o luwa. Nagdalawa kaya ito, 'Magalawa,'" explained Reynando Armada, who owns the Armada Resort. The island is also a rising star on social media, as many backpackers are eyeing it as a do-it-yourself travel adventure. When asked why he chose to visit the island, 22-year-old Kiko Cervantes from Quezon City said: "Kasi mura. Ang sabi kasi affordable. At ssaka 'di siya crowded, 'di katulad ng ibang beach na ang daming tao." Van Naling, a 20-year-old student from Rizal province, meanwhile said the island could be the next Boracay island. "Pwede. Kasi nakikilala na siya sa Facebook. Nakikita na siya, ang dami nang shares tapos parang ang dami nang nagbabalak kaya nagweekdays kami. Kapag ganito parang solo lang namin," she said. 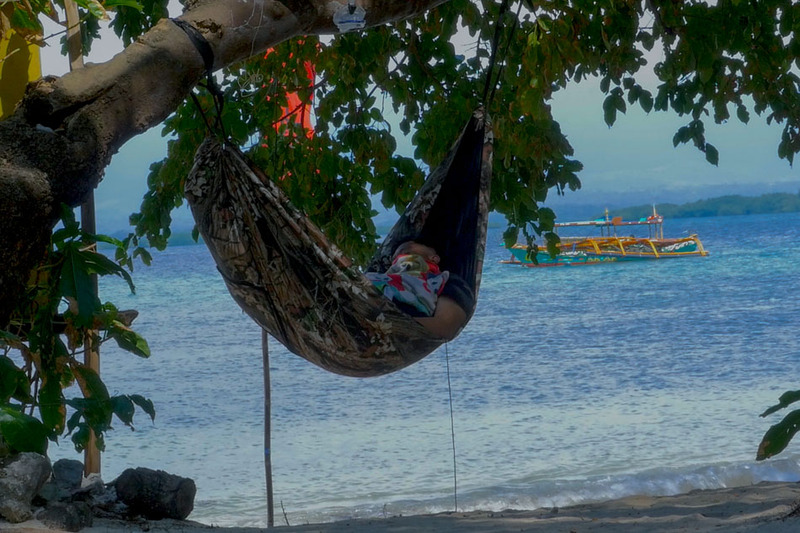 Alfred Decano, a local who is now based in the United States, likened the island's sand to that of Boracay's. "Nakapunta na rin ako sa Cancun, Mexico. Magaganda ang beach natin, kulang lang ng development and management. 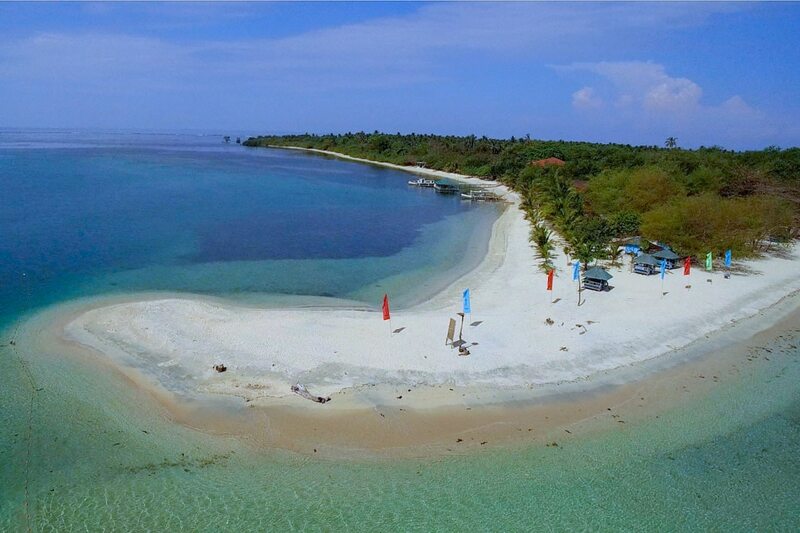 Mas pino lang nang kaunti ang Boracay dito, but they have the same type of sand," he said. Mulo Aragon, caretaker of Ruiz Resort, said the island receives as many as 100 tourists during its peak season. It is best to contact the resort you'll be staying in ahead of your trip so they can inform you of the location of their respective port areas. 1. Take the North Luzon Expressway (NLEX) and Subic–Clark–Tarlac Expressway to Palauig, Zambales. Toll fee costs P429. Travel time is 4 hours. 2. Once you’ve reached the town of Palauig, turn right at Banlog Triangle and drive north to Barangay Pangolingan. 3. Turn left at Veritas Road and drive straight ahead to the respective ports of your resort. Ride a boat to Magalawa Island. Travel time is less than 20 minutes. 1. Take a bus bound for Sta. Cruz, Zambales from Victory Liner terminals in Pasay, Manila, and Caloocan. We suggest boarding from Caloocan as it is closer to the NLEX and will lessen travel time caused by the metro traffic. Fare costs P451 from Caloocan, P456 from Manila, and P466 from Pasay. Departure starts at 4 a.m., while the next bus will leave at 6:30 a.m., and every hour afterward. Travel time is 6 hours. 2. Alight at Veritas Road in Barangay Pangolingan in Palauig, Zambales. A queue of tricycles will be seen on the left side of the road. Tell the tricycle driver which resort you’ll be staying so they can take you to their respective ports. Buckle up for the rough road ahead. Travel time is 10 to 15 minutes. Fare is P100/person for two passengers. 3. 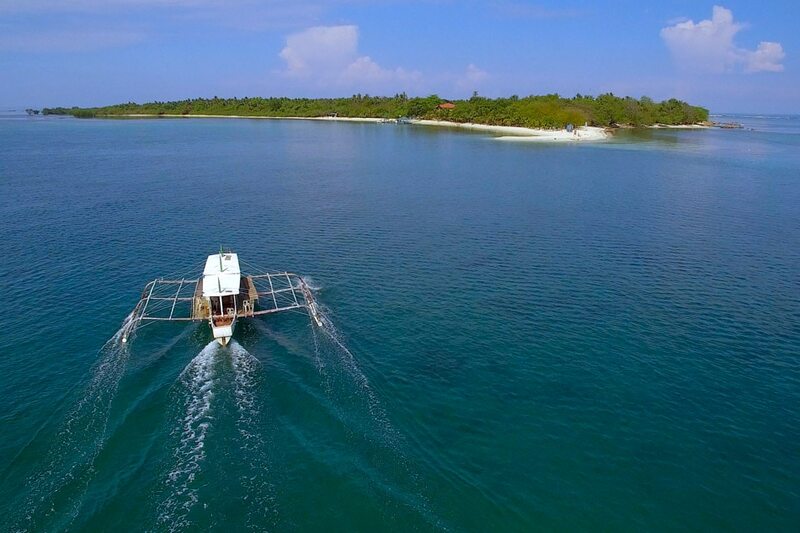 Ride a boat to Magalawa Island. Travel time is less than 10 minutes. There are only two resorts on the island: Ruiz Resort and Armada Resort. Both offer tent pitching and packages inclusive of boat transportation, meals, snorkeling, and accommodation. Ruiz Resort faces the more popular Potipot Island. Aside from rooms with fan, it offers trips to Bacala Sandbar at San Salvador Island and kayaking. Cottages start at P500/night. Contact Mulo Aragon at +63 928 856 8242. Armada Resort encompasses the island's beautiful sandbar. Cottages start at P1,000/night. Contact Grace Armada at +63 920 948 3303 or visit their website at magalawaislandresort.com. Day tour: Tent rentals start at P200. Overnight Camping: P1,800 / person minimum of 2 pax. 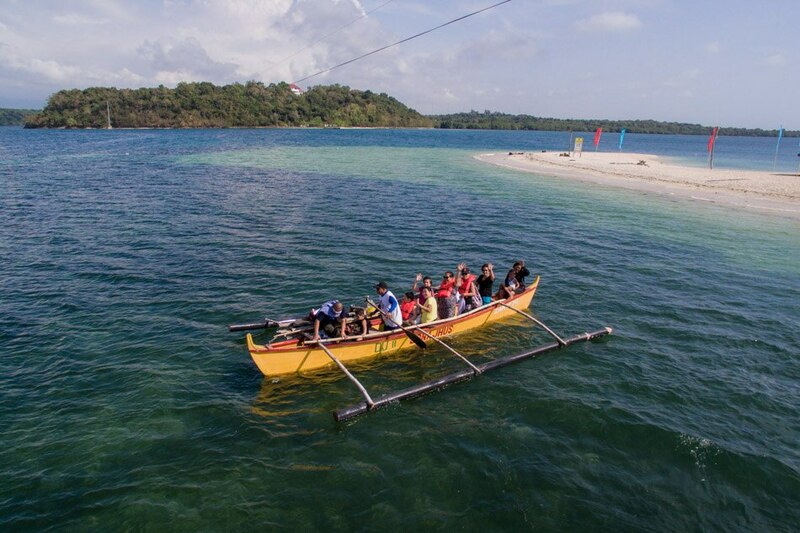 Includes 2 days 1-night stay, round-trip boat transportation, entrance fee, a tent, and 4 meals. If you’re staying at Ruiz Resort, a P50 fee will be collected by the Armada Resort. It is best to bring your own food or avail of the resorts’ packages as they have meals included. Ruiz Resort offers a grilling station while Armada Resort has a floating restaurant and a canteen where you can buy all-day breakfast meals, which start at P100.